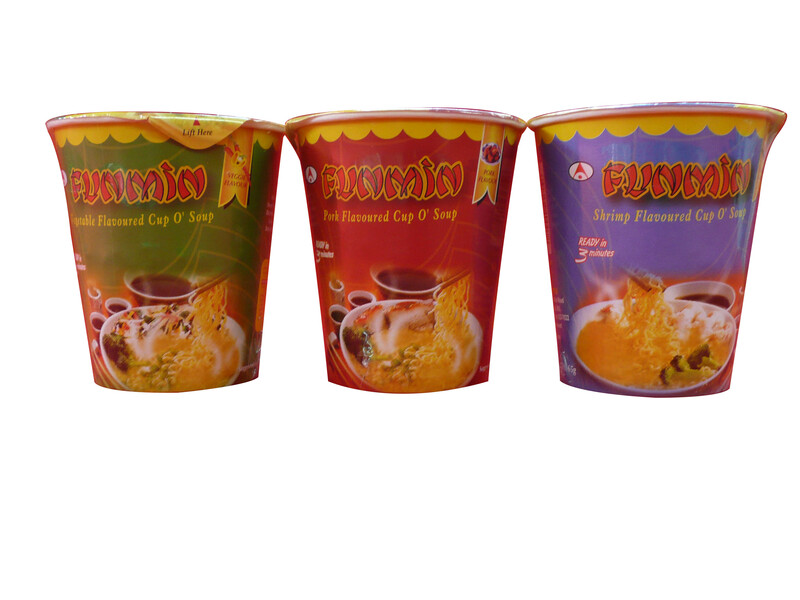 Our flavored soups will have you wanting for more . 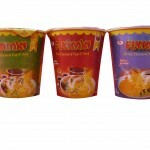 The consistency,, gravy , spices are just right . 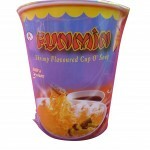 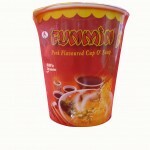 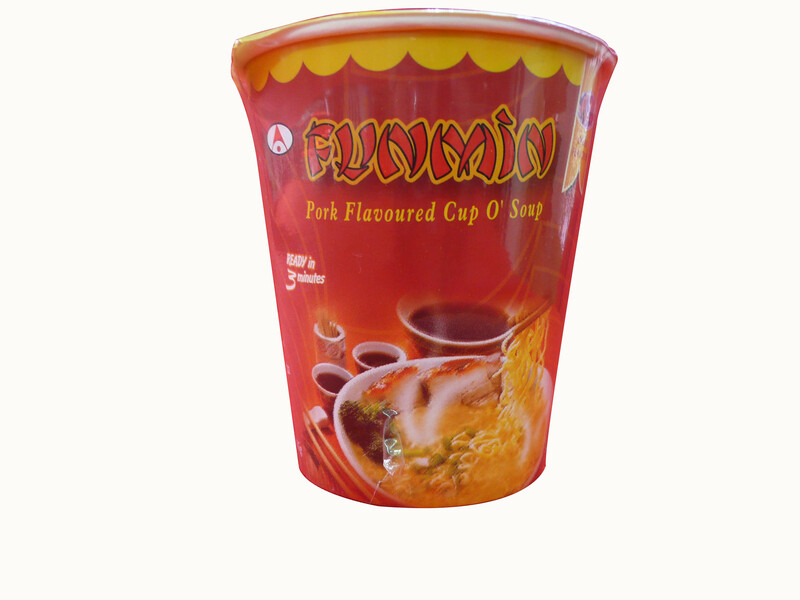 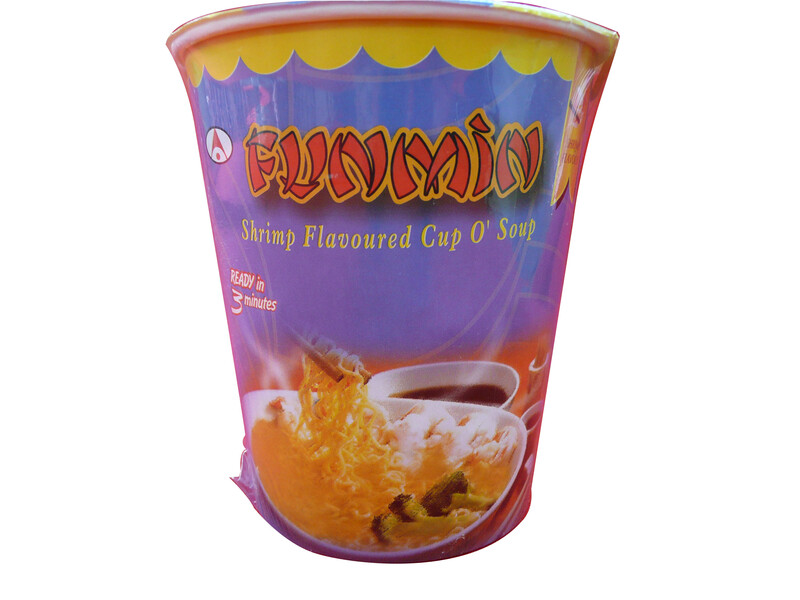 Funmin Products : Pork Flavored, Shrimp Flavored, vegetable Flavored Soups.